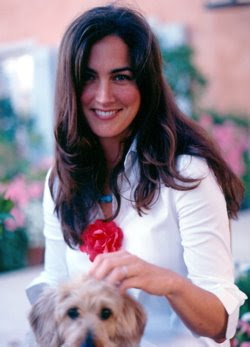 Alexis Swanson Traina is the creative director of Swanson Vineyards and the namesake of the vineyard’s famous Alexis wine. Inspired by the literary and culinary salons of 18th-century Paris, Alexis put the Swanson wine tasting Salon on the map in Napa Valley. To help execute the vision, Alexis hired friend and legendary New York decorator Thomas Britt. 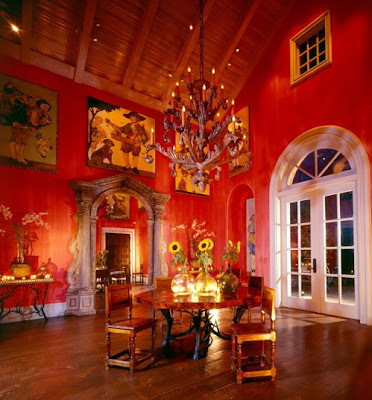 Guests to the Salon are seated at Moroccan burl tables in a beautifully appointed room surrounded by coral walls and a massive stone fireplace. Remaining true to the family tradition of culinary innovation, wine is paired with wild American osetra caviar and dark-chocolate truffles dusted with a curry powder of star anise, cumin and cloves. 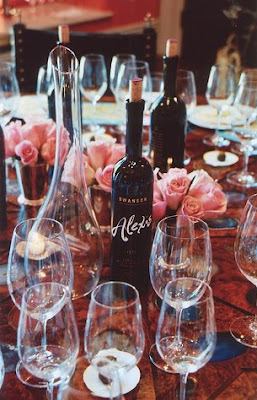 Alexis and her husband Trevor Dow Traina, great-great grandson of Herbert Dow, founder of Dow Chemical, are famed in the wine country for their ability to throw great parties. Swanson Vineyards and the Salon have received press coverage and accolades from Robb Report, NY Times, Food & Wine, Bon Appetit, Wine Spectator, Wine & Spirits, Wine Enthusiast, InStyle, Town & Country, W and ELLE Decor.